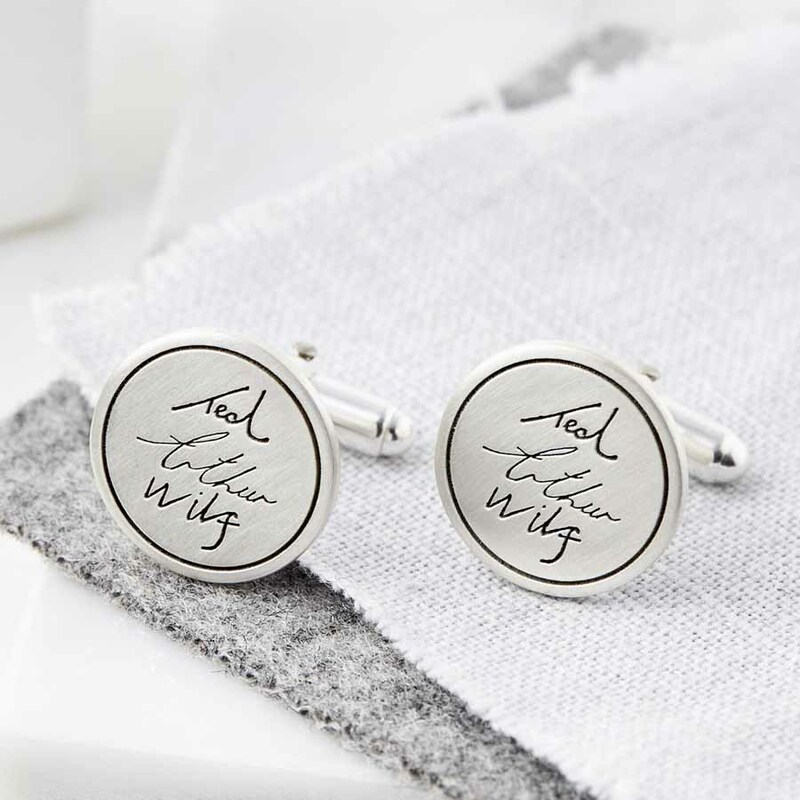 Beautiful Personalised Sterling Silver Handwriting Signature Cufflinks etched with your handwriting, or a loved ones handwriting. A fantastic way to preserve their signatures, short messages or pictures to treasure forever. 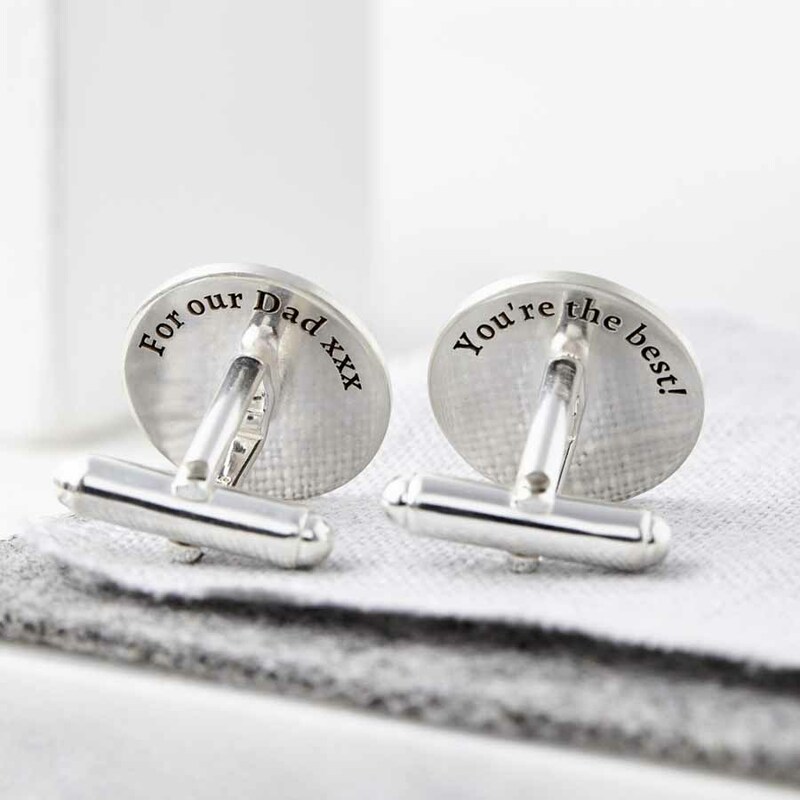 We can also engrave a hidden message on the back of one or both cufflinks. 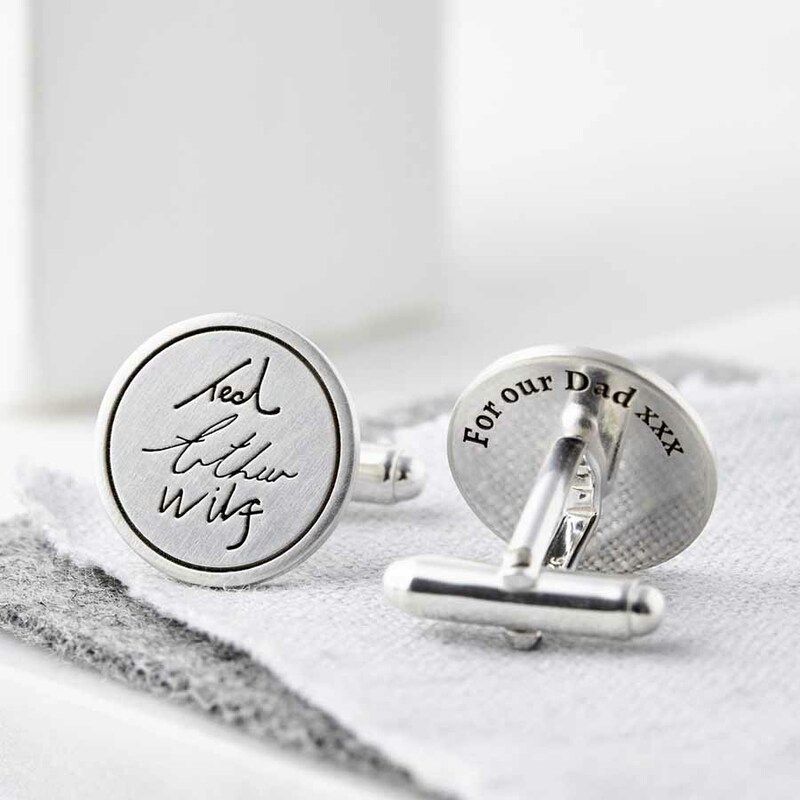 These cufflinks make a wonderful, thoughtful gift and are a fantastic way to capture the handwriting of a loved one. Perhaps a child’s handwritten name or their first drawing, a love message or a treasured note from someone who is no longer with you. Once you have placed your order, please email a scan of the handwriting or image to orders@sallyclay.co.uk (please include your order number). If possible please use a thick black pen on white paper to create the handwriting or image, however we can work with most images. 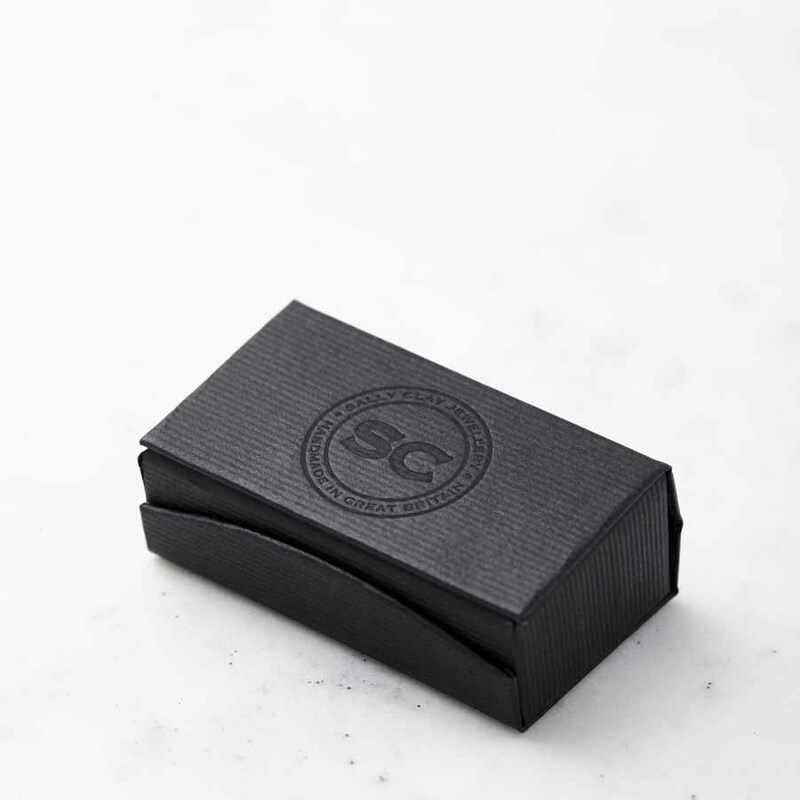 All pieces are beautifully gift wrapped in a box – this service is completely free of charge. Made from sterling silver with a brushed, matt finish. Fronts approx 1.8cm diameter and 1.5mm thick.